Black Dub at the Commodore Ballroom, Vancouver, Feb 2 2011. Skot Nelson photo. 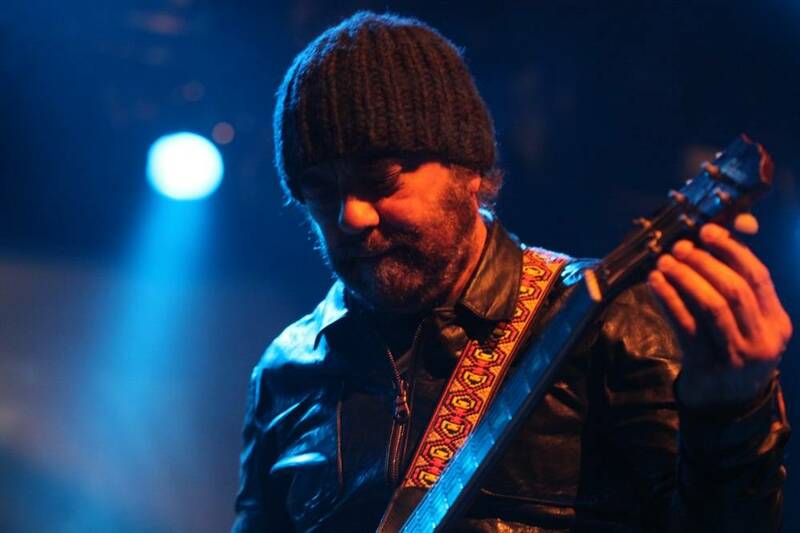 It’s become a cliche to attach superlatives to Daniel Lanois‘ name when discussing his career as a producer. Having had a hand in some of the most notable albums of the last 30 years, the man has earned each and every one of them. Just to get it out of the way, I’m going to call him a “legendary producer” and move right along. 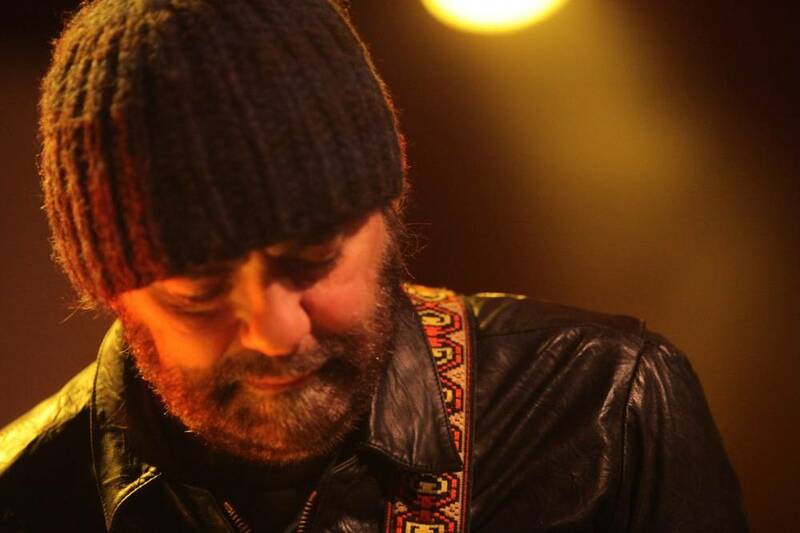 Lanois’ reputation as a musician isn’t nearly as well known despite having released a string of solo albums starting with 1989’s Acadie. That album spawned a couple of minor radio hits which have gone on to become Canadian classics, but subsequent releases have largely failed to find much traction with the mainstream (though his sophomore album For the Beauty of Wynona is, for my money, a stronger body of work). 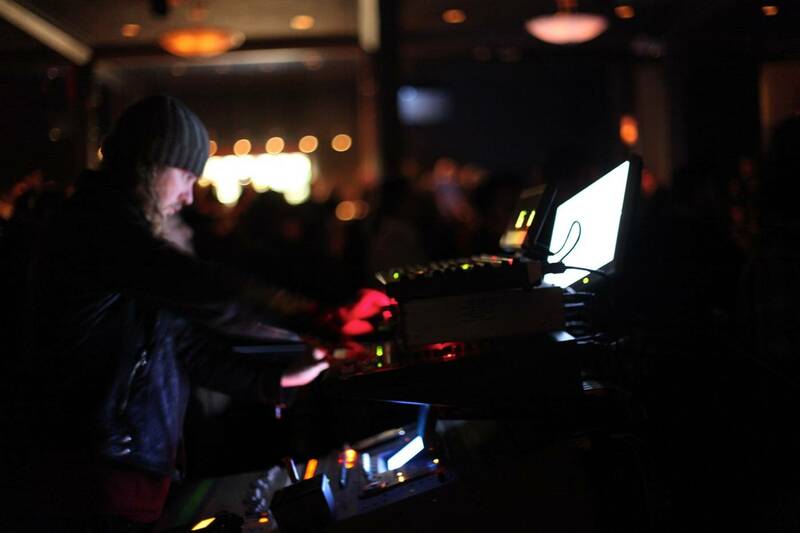 No matter: the man’s stature hasn’t suffered at all and he remains one of the most in-demand producers in the world of music.Given this, when Lanois announced that he was starting a new band last year it generated a lot of excitement. 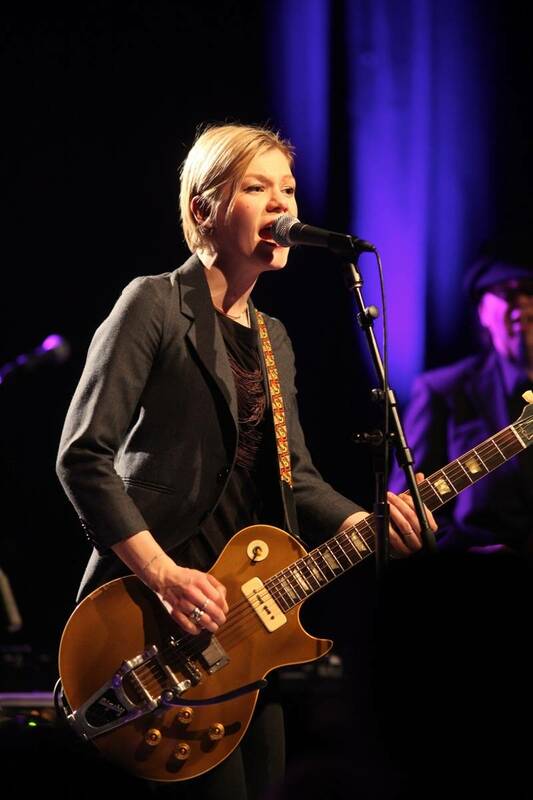 Black Dub features Trixie Whitely on vocals and Brian Blade on drums. 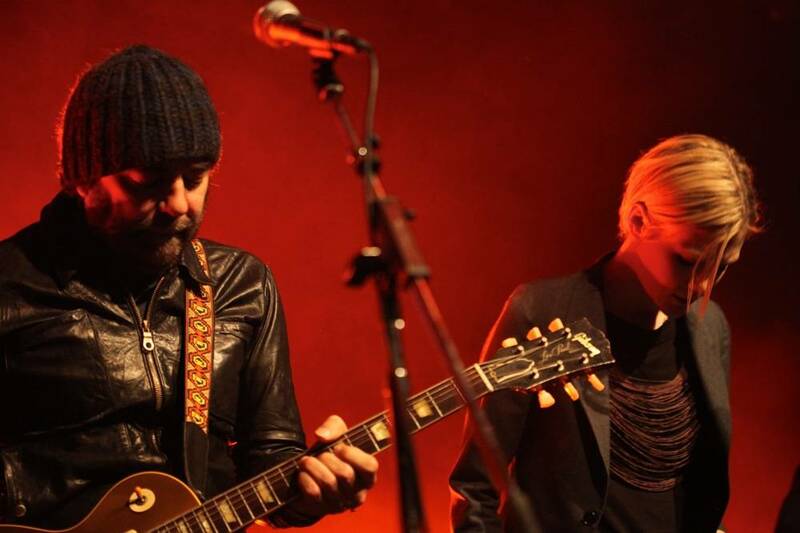 The band was formed in October of 2009 but was sidelined first by Lanois’ producing duties on Neil Young‘s outstanding Le Noize album and second by a motorcycle accident which, by all accounts, resulted in Lanois fighting for his life. After a successful recovery and the release of Young’s album, Black Dub’s first album was released and tour dates announced. Originally booked to play Vancouver’s Venue, last night’s show was quickly moved to the larger, venerable Commodore Ballroom thanks to brisk ticket sales. It’s a good thing too, as that beautiful room was packed to the rafters last night with the crowd arriving early for a fine, but brief, opening set by California singer/songwriter Rocco Delucca. When the four members Black Dub took the stage, the crowd wasn’t disappointed. 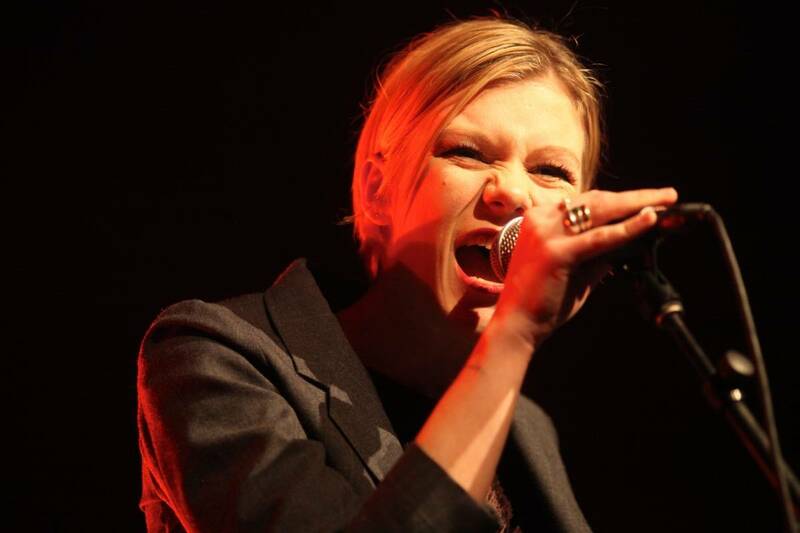 Singer (and daughter of Chris) Trixie Whitley’s voice is strong and powerful and, combined with the touch of twang from Lanois’ guitar, put the band into loud blues-rock territory. With Black Dub’s big, full sound (in part thanks to Lanois’ custom-tooled sound-booth) well suited to the larger venue, the next hour-and-a-bit was some of the finest live music I’ve heard in the past year. 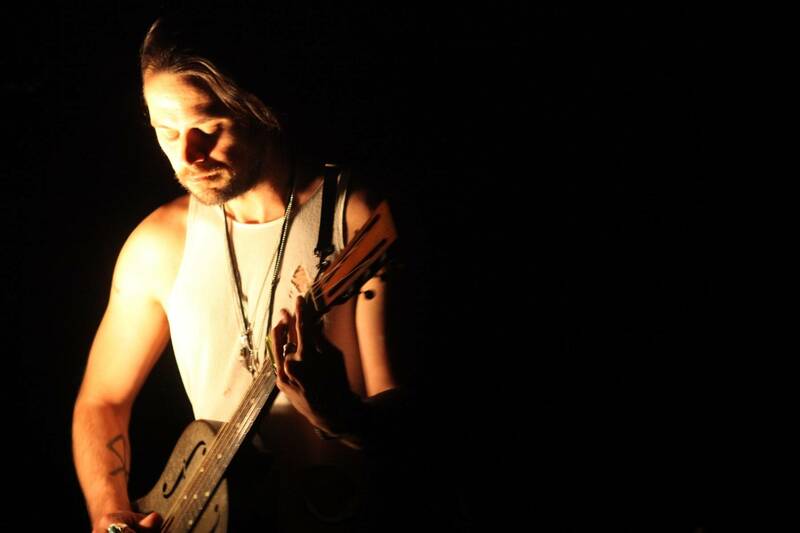 The band played much of the material from their first album with some instrumental interludes – including a gorgeous turn on the slide guitar by Lanois – with other Lanois- penned material filling the gaps. >This night was about the music, and stage banter was kept to a minimum despite persistent audience requests for “Jolie Louise”. 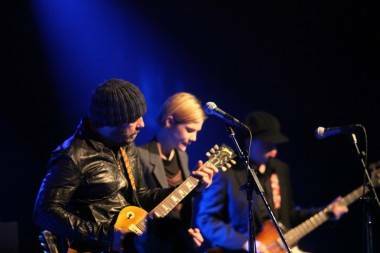 Lanois responded by saying that “they had to get through some stuff first.” With that stuff presumably gotten through, Lanois introduced the “orchestra” at the end of the set. 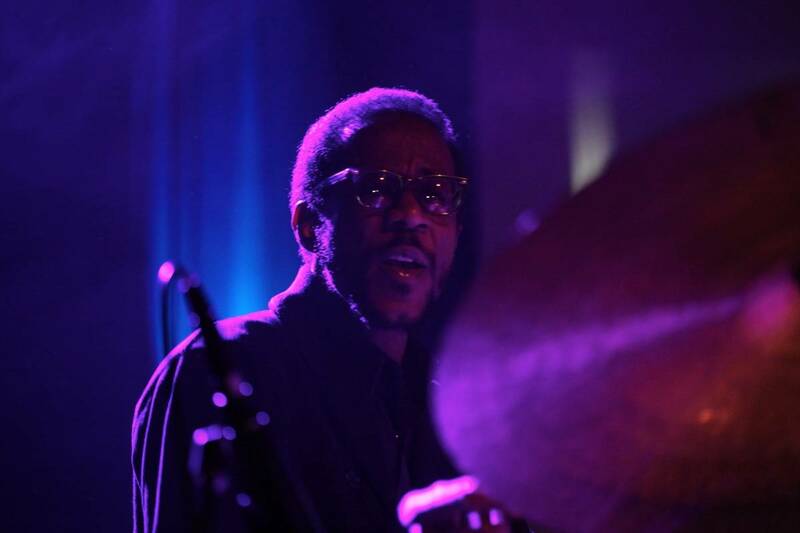 Though rock and roll drummers are often unappreciated and overlooked, the crowd gave Brian Blade’s drumming the loudest round of applause at this point. It was well deserved. 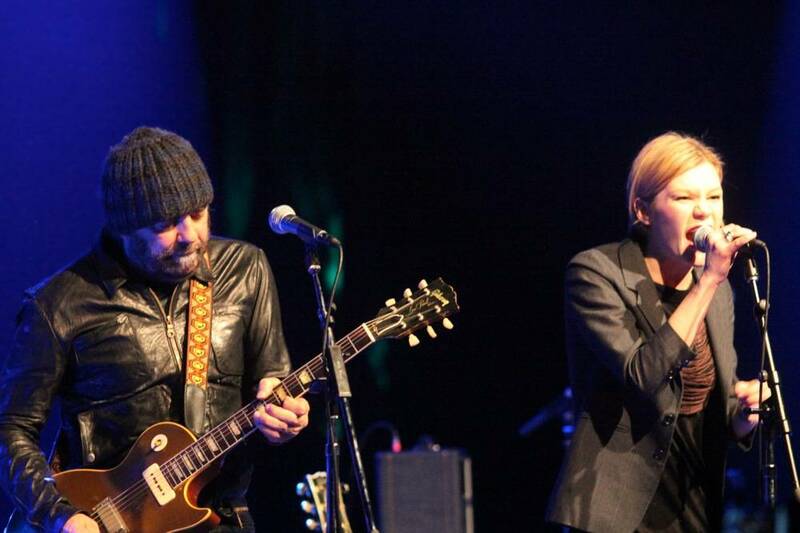 The band left the stage for a few moments until Lanois returned solo for an encore and finally delivering on his earlier promise with solo renditions of both “Jolie Louise” and “The Maker”, both from Acadie. 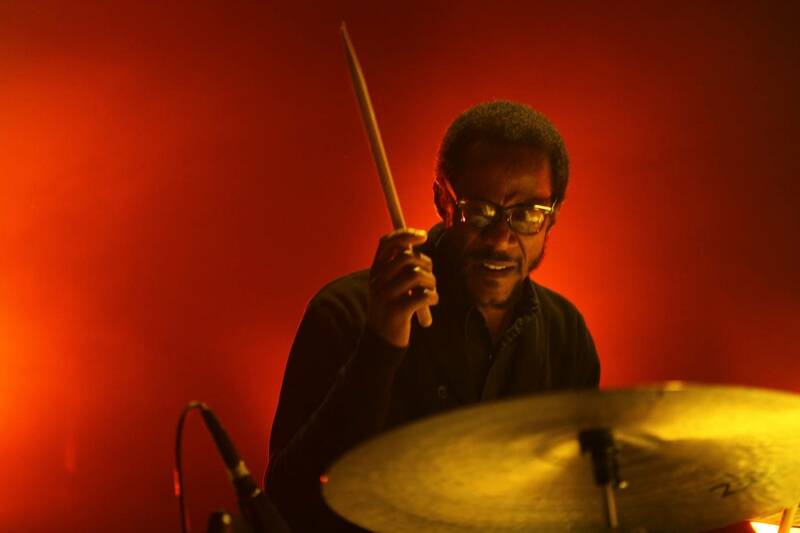 With some of the best musicianship I’ve heard in in recent years, a strong selection of material and a talented opening act the only problem with Black Dub’s performance was an occasional glitch with sustained feedback from the custom soundboard Lanois travels with. This happened a few times throughout the night and though it was a minor annoyance, it didn’t ruin the night. This one’s already got a place on my end-of-year list. Here’s hoping Black Dub finds commercial success and we can all do this again next year. 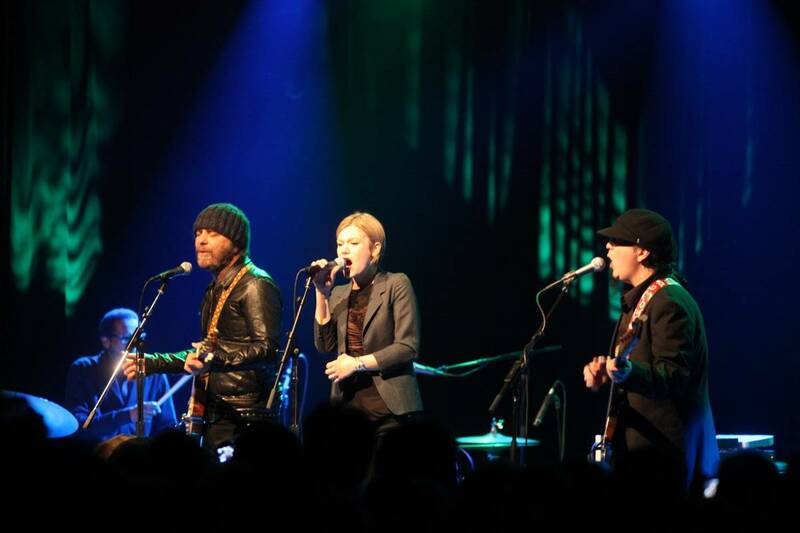 This entry was posted in concert reviews and tagged Commodore Ballroom, Daniel Lanois, Trixie Whitley, Vancouver concert photos, Vancouver concert reviews, Vancouver concerts. Bookmark the permalink.